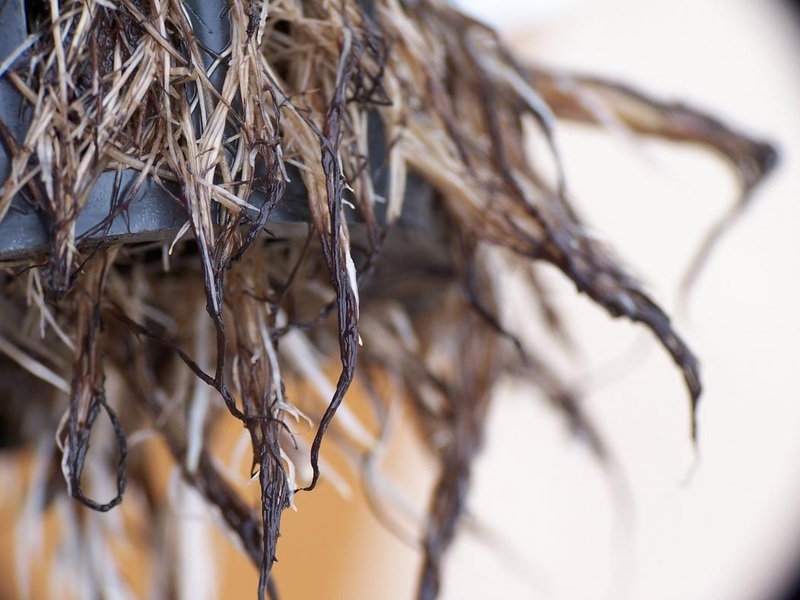 In hydroponics root rot is often attributed to poor aeration. When your system is not being properly aerated there is plenty of opportunity for bad bacteria and fungi to grow and take the oxygen out of the water and away from the root system. Since root rot can become a problem quickly it is a good idea to check your roots ( to make sure they are nice and white) and hydroponic system (reservoir, pumps, air stones, and tubing) regularly for things such as foam, slime build up, murky water, discolored or stinky roots. In dirt root rot will occur when the plant has been continually over watered, as we talked about in a previous entry, when roots are cut off from their oxygen source the root suffocates and dies. Since examining your roots in dirt is nearly impossible you are going to have to pay close attention to your plant’s leaves. If your leaves are looking discolored, have large brown spots on them or are curling and you have already ruled out nutrient deficiency and watering problems then there is a strong possibility that you are having root problems. How to win the root rot war! If you find that you are dealing with root rot in your system the first thing you need to do is drain the system and thoroughly clean the reservoir and pumps with an H2O2 solution of 5ml per gallon. I would also recommend replacing all tubing and air stones as it can be very difficult to completely clean these small parts. 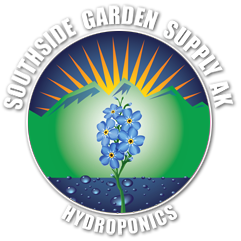 Next Refill the system with just water and H2O2 and run your system with your plants, to give both the plants and the system a good final rinse. When refilling your reservoir with nutrients you need to decide how you want to go about ending the war; meaning do you want to go nuclear or biological. *Please note that if you are choosing this route you will not be able to introduce beneficial’s, as these products with kill them. Posted in Deseases & Deficiencies. posts I realized it’s new to me. Anyhow, I’m definitely delighted I found it and I’ll be bookmarking it and checking back often!